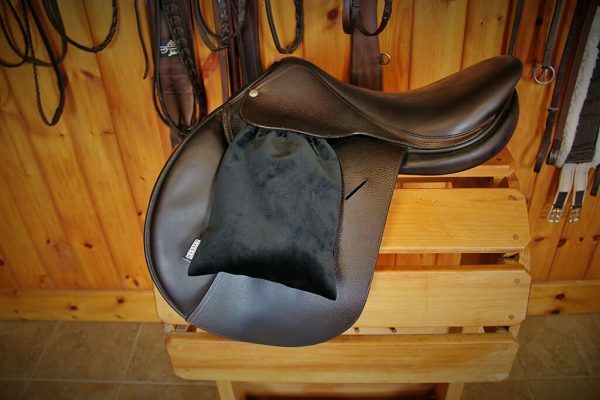 Set of two stirrup covers to help protect your saddle from being scratched when your stirrups are run up. 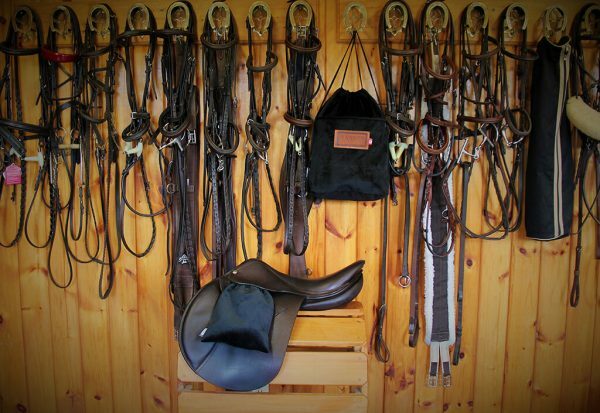 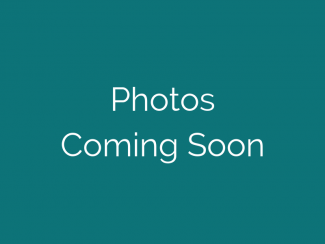 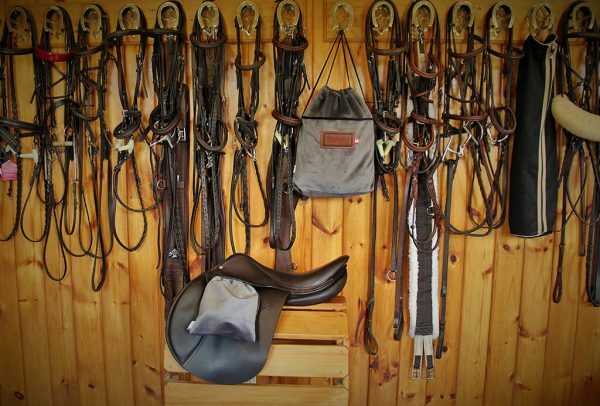 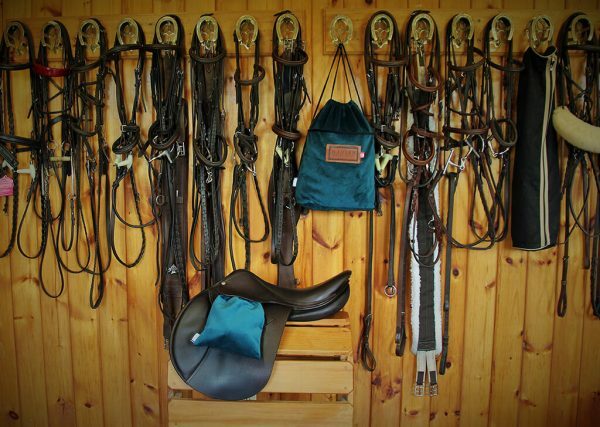 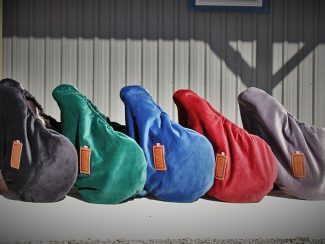 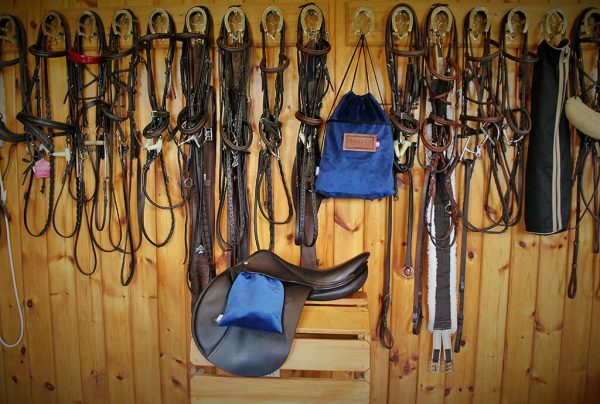 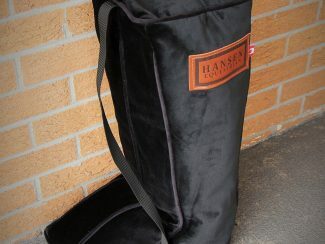 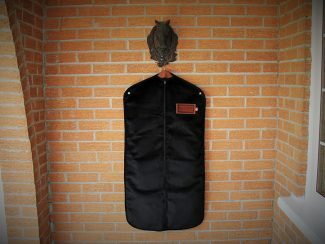 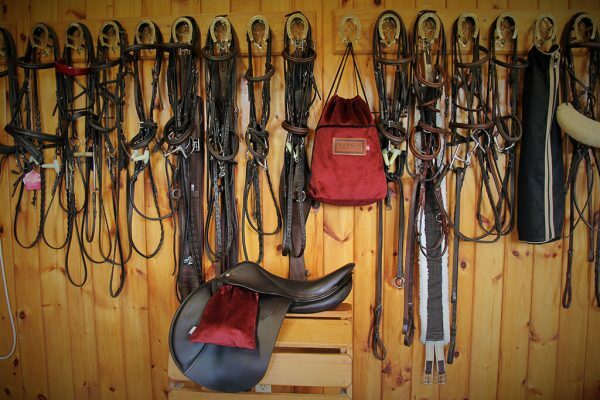 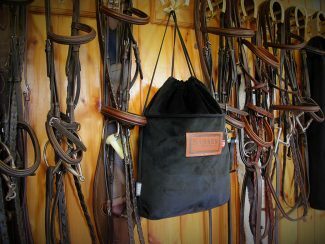 Great for use while storing and transporting your saddle as well as during lunging. 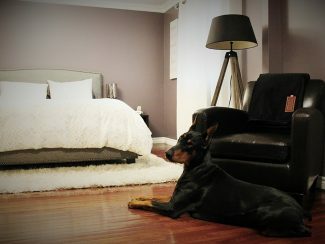 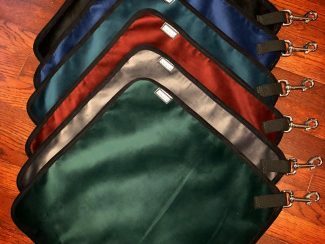 These covers are available in all of our velvet fabrics, they are machine washable and have an elastic closure for a snug fit. 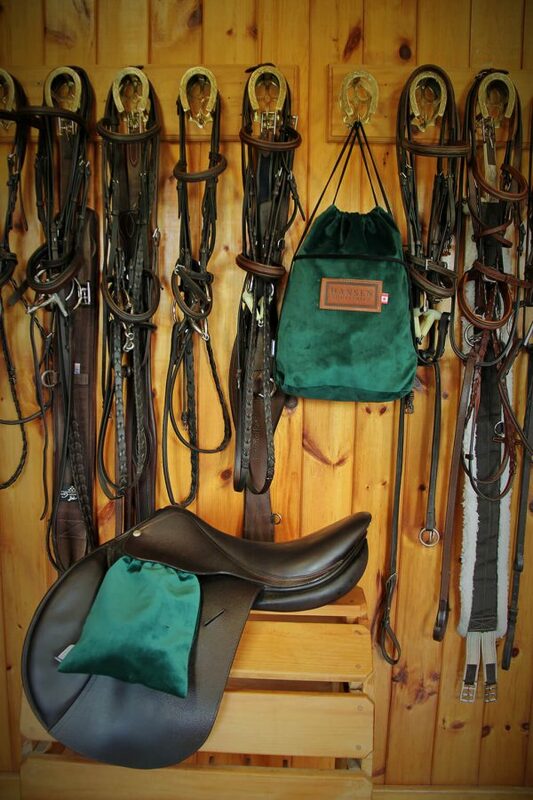 Don’t worry about large or oversized stirrups, we’ve got you covered.